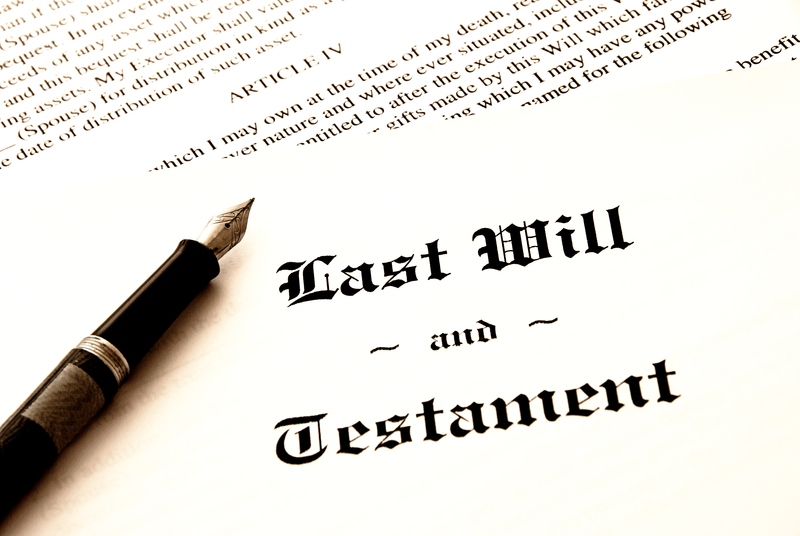 Most of us accept that a valid Will is essential to determine how your estate is dealt with when you die. Your Will can appoint a family member or trusted friend to administer your estate, nominate guardians for young children, determine who will benefit, and create trusts to protect assets and safeguard vulnerable beneficiaries. Without a Will, the administration and finalisation of your estate could be left to somebody you would not wish to involve, and the distribution of your assets will be pre-determined by legislation – an unfortunate outcome for a family who is already grieving. The Administration and Probate and Other Acts Amendment (Succession and Related Matters) Act 2017 (Vic) has brought about various changes to estate and succession laws. Of interest to those readers who keep putting off preparing a Will, are the reforms affecting how your estate will be distributed when you die without one. Whilst the laws aim to promote fairness for family members left behind by a person who dies without a Will, they are a timely reminder of the restrictive formula that applies when distributing an intestate estate. Essentially, the legislation decides who gets what from your estate, unless a disgruntled family member contests the proposed distribution. In such cases, the application fuels conflict within the family, adds to the emotional turmoil and potentially depletes estate assets. Even more reason to get that Will prepared now! Essentially, the reforms improve the position of a partner (spouse or de facto) of a deceased intestate person. The following summarises how statutory distribution will apply for partners of an intestate person who dies on or after 1 November 2017. The partner takes the whole of the estate – this is unchanged from the previous position. Previously where there was a child or children of the deceased and surviving partner, the partner would take the personal chattels, a legacy of $100,000, and one-third of the balance of the estate. The remaining two-thirds of the estate would be distributed equally between the surviving child or children. This was problematic in that it could leave the partner and remaining family with little financial security. The statutory-imposed division of the estate would mean that, frequently the family home would need to be sold to provide the share allocated for the child or children of the relationship, even though they were the children of the deceased and his or her partner. Such circumstances would cause unnecessary upheaval and distress. The laws now provide that when a person dies intestate leaving one partner and a child or children also of that partner, the partner will take the whole estate (unless there is more than one partner or a child or children of the deceased who is not also a child of the partner – see below).  the children of the deceased share equally in the remaining half of the residuary estate. If the deceased leaves multiple partners with or without children, the distribution of the estate is in accordance with complex and restrictive provisions and may also necessitate an application for a distribution order. The estate is divided equally between a surviving child or children. If a child of the deceased has died, then that child’s share will be taken by his or her surviving child and if more than one, equally.